Hello everyone and welcome to Christmas in July. We will be celebrating Christmas crafting with a week of Christmas projects. 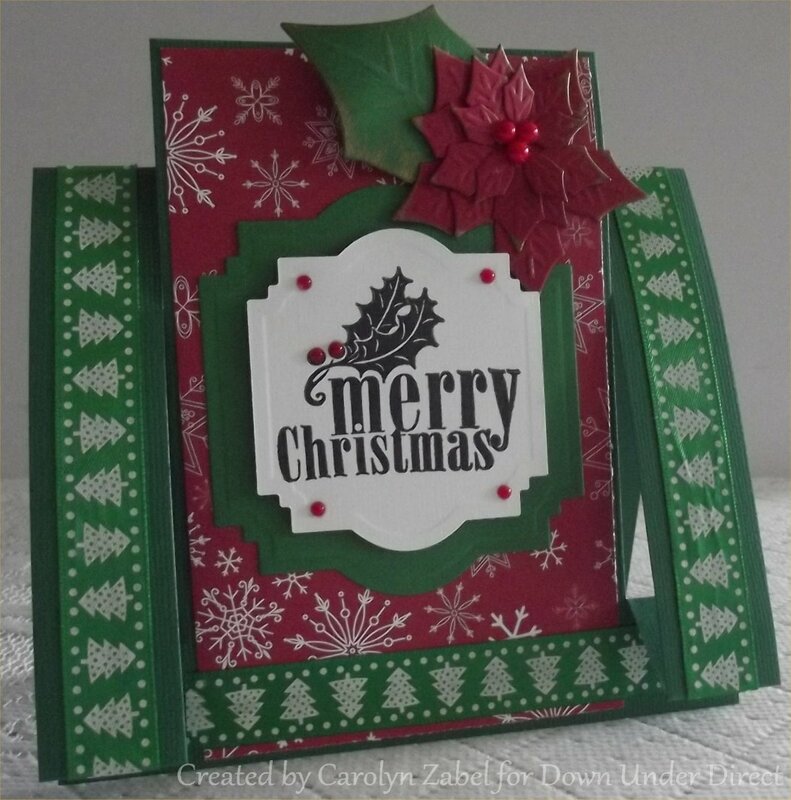 To start us off we have a pretty step card in traditional Christmas colours.